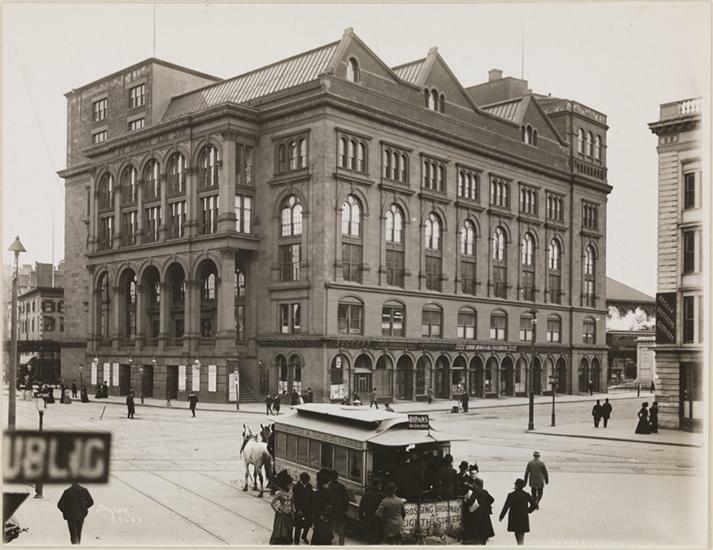 Thanks to the labor movement and the push for women’s suffrage, New York in the first two decades of the 20th century was a hotbed of strikes and rallies—with thousands of women doing the organizing and walking picket lines. 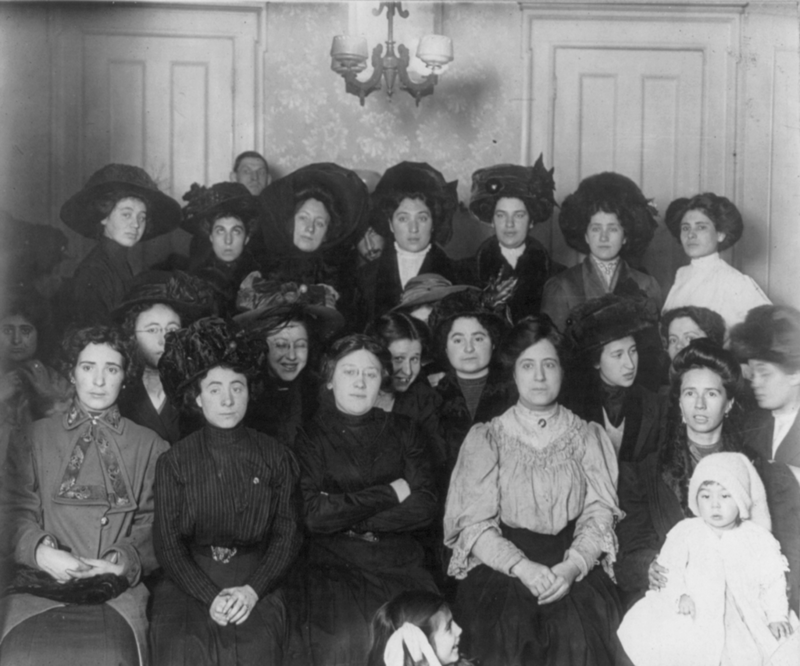 Most of these activists were working-class women, often young immigrants, who toiled for low wages in dangerous sweatshops. 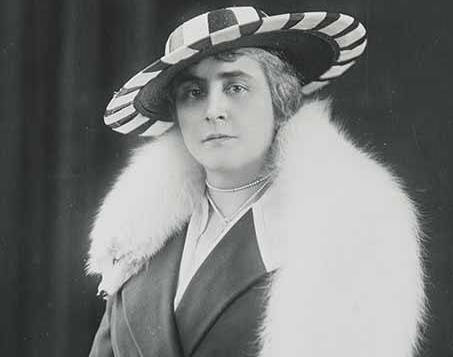 These were the wives and daughters of the city’s richest men, women who used their bank accounts to stir up social change rather than entertain at society balls. 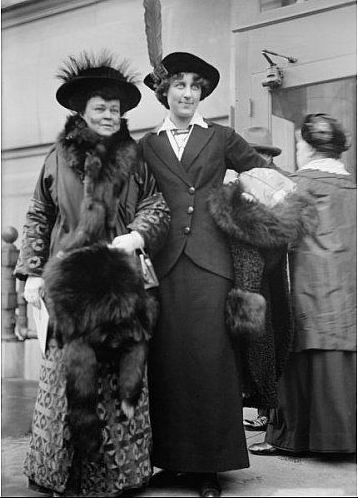 Two well-known members of the so-called mink brigade were Anne Morgan (left), daughter of financier J.P. Morgan, and former society queen bee Alva Belmont, ex-wife of W.K. 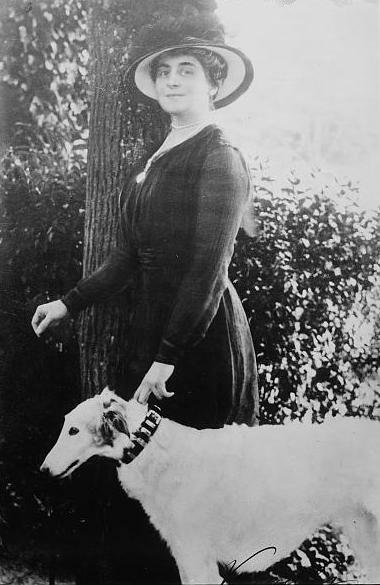 Vanderbilt and widow of banker Oliver Hazard Perry Belmont. 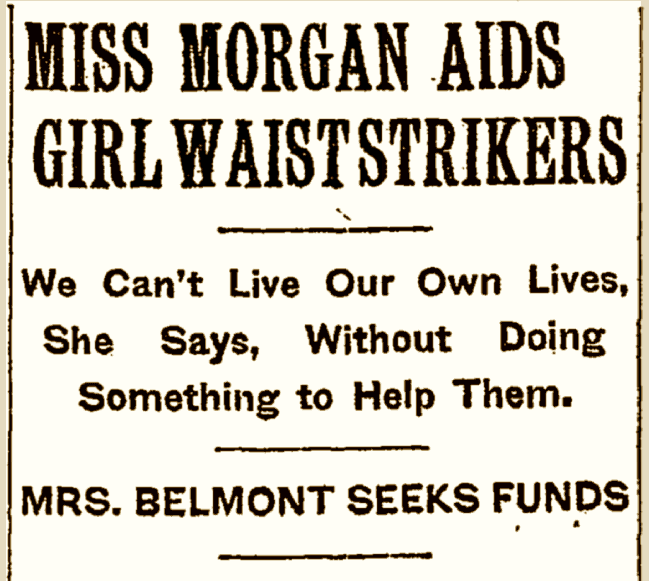 Through an organization called the Women’s Trade Union League, Morgan and Belmont helped mobilize and support a strike by workers from the Triangle Waist Company (yep, that Triangle company). 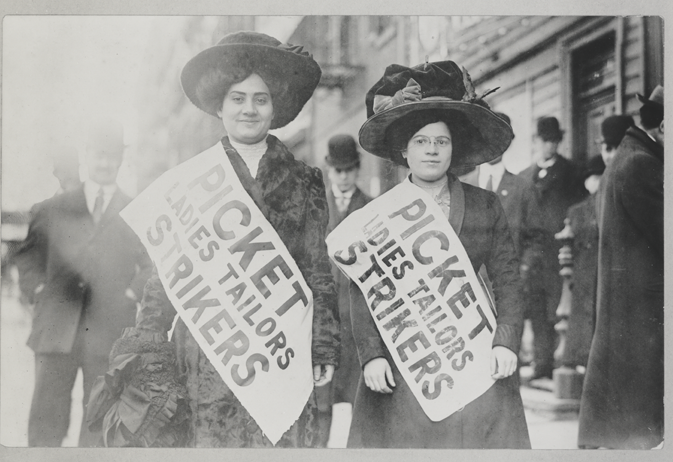 That walkout eventually led to a citywide garment workers’ strike in November 1909 known as the “Uprising of the 20,000” (top photo). 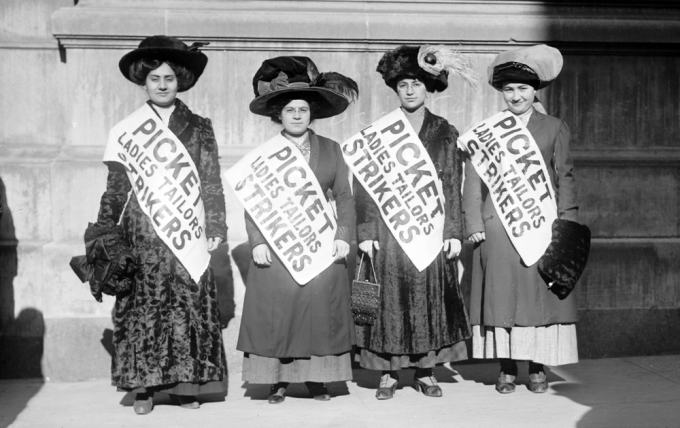 “The socialites’ presence generated both money and praise for the strikers,” states Women’s America: Refocusing the Past. By all accounts, Morgan and Belmont (in the photo at right, she’s in the mink) were serious about the causes they espoused and sincere in their efforts. They paid fines for strikers and used their prominence to raise money. 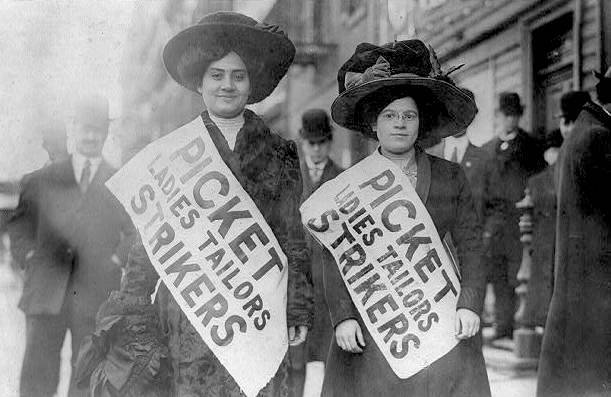 Their presence on the actual picket lines kept police brutality at bay. 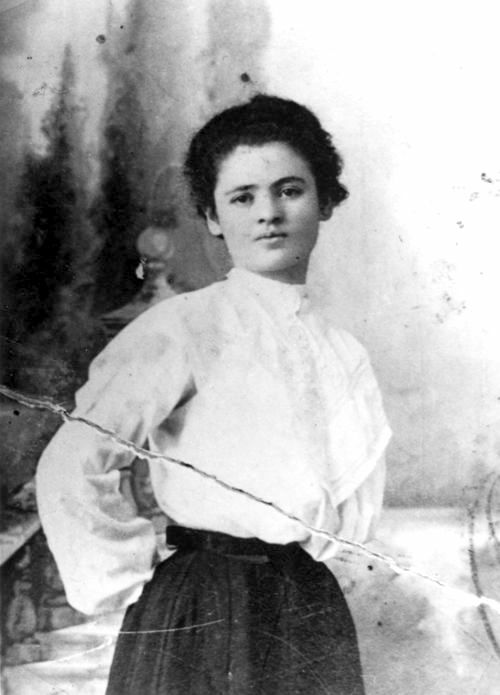 Called off in 1910, the Uprising of the 20,000 was a partial success, with most sweatshop owners meeting the workers’ demands. 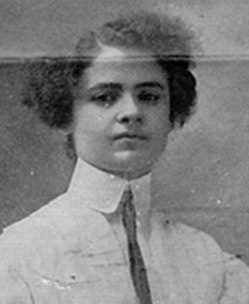 And suffrage, of course, was soon to be a nationwide win. Derided as monied meddlers during their day, the mink brigade turned out to be on the right side of history.